The Wakejet Cruise is the world’s first electric wakeboard. It enables water sport enthusiasts – all over the world – to discover a new dimension of riding possibilities. Combining the agility and speed of wakeboarding with the freedom of surfing, it can go in the ocean, sea, lake or even up a river. It’s simply freedom. The Wakejet is designed with everyone in mind. When stationary, the board is buoyant for riders weighing up to 130 kg (285 lbs). This enables most riders to start from a complete stand-still. The board is also completely water-proof, so even if submerged it will contrinue to run as usual. In addition, the removable bindings allow you to stand, sit or lay down when riding. 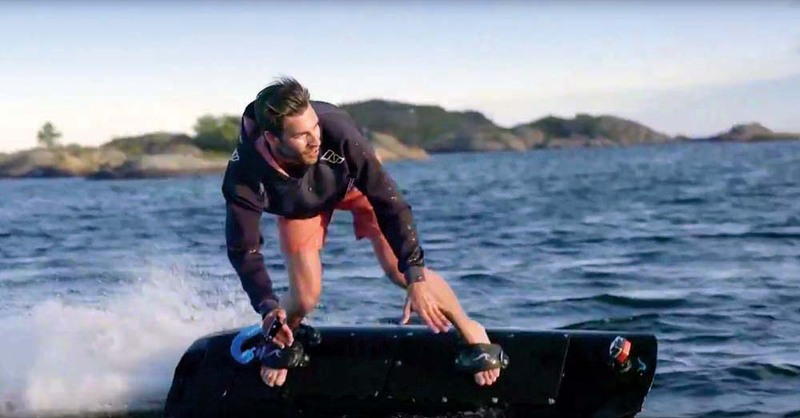 The Wakejet can be used like a body board to travel across the water while reaching speeds of up to 46 km/h in nearly complete silence. It’s a sensational experience that feels like flying just over the water. Whether you are a first time user, casual rider or adrenaline chaser, the Wakejet can be set to your needs. 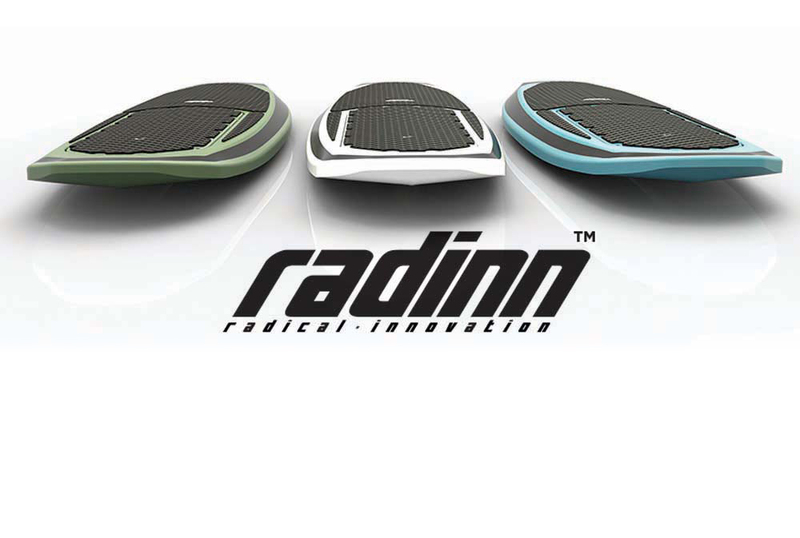 Just log onto your Radinn app to change preferred board configurations – such as top speed and acceleration. If you are a more experienced rider, maybe you want a bit extra push and speed. However, if you want to let the young ones try – just log onto the app and lower the speed and acceleration. Then sit back, relax and enjoy the surroundings. Just remember to always keep an eye open. The Wakejet is so silent that it’s easy to forget its around.